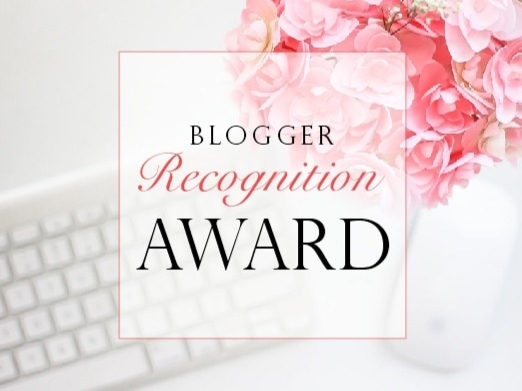 My Dear Aquileana, thank you so much for the Blogger Recognition Award. It’s a very unexpected surprise for me. I’m glad that my blog serves its purpose: to educate & to keep the light of Truth always up. 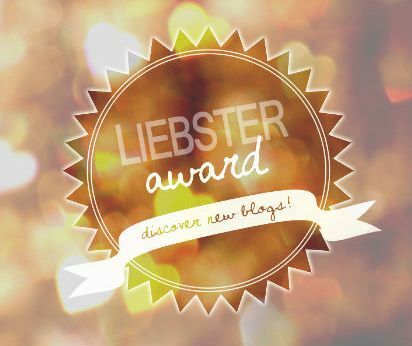 6) Comment on each blog and let them know you have nominated them & provide the link to the post you created. Oh, well…It was so long ago, I suppose, far long before I was sent back to Earth. 🙂 Somebody from a cheer angels’ company thought:’Why Maria not to start a blog when she is on Earth again? It will certainly make a world of good for the world.’ And this adventure began…somewhere in 2011, if I’m not mistaken. 1) I believe that a blog must make good to the world. So, ponder upon it when you start it. A blog is a responsibility as many others we have in our non-digital reality. 2) Respect & love your audience. Create a positive friendly atmosphere for them, not to praise your own ego. 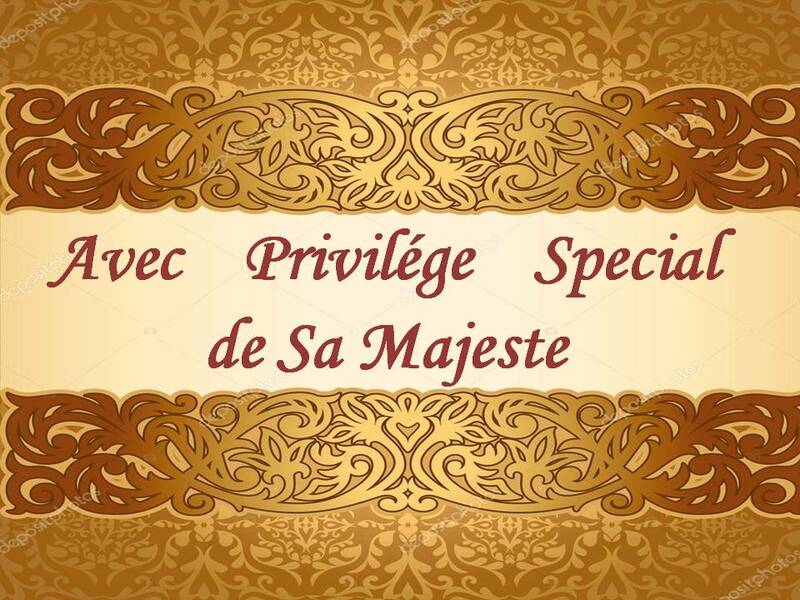 When your Reader feel respected, it will become your friend sooner or later. In fact, cyber space doesn’t cancel morals of a good society. 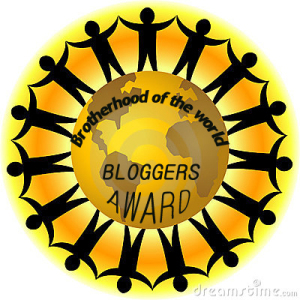 DEAR NOMINEES, MY CONGRATULATIONS AND MANY HAPPY YEARS TO YOUR BLOGS!